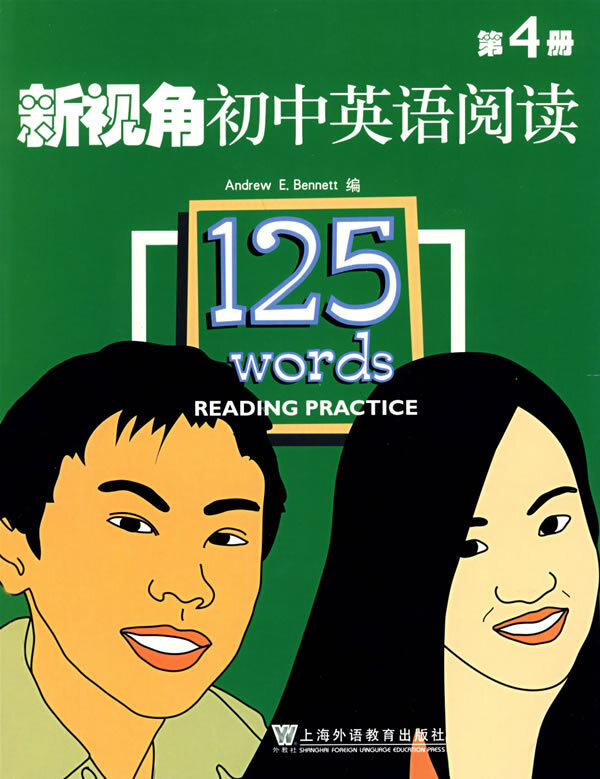 Andrew E. Bennett has been involved in English education sinc1993, both as a teacher and a writer. He is the author of morethan 30 English learning books. His work includes classroomtexts, supplementary materials, testing materials, and self-studymaterials. Andrew received his BA from the University of California, SantaCruz. After working in the tield for many years, he returned toschool, earning his Ed M (Master of Education) from Harvard University. Central to Andrew's teaching philosophy is an emphasis on content. He works hard toincorporate local topics of interest into his books. At the same time, he includes sub-ects from countries around the world, giving his work an international flavor. Andrewalso enjoys writing about cultural issues, as he is convinced of the vital ]ink betweenlanguage and culture. He strives to increase cultural understanding in the teaching ofEnglish, the global language.